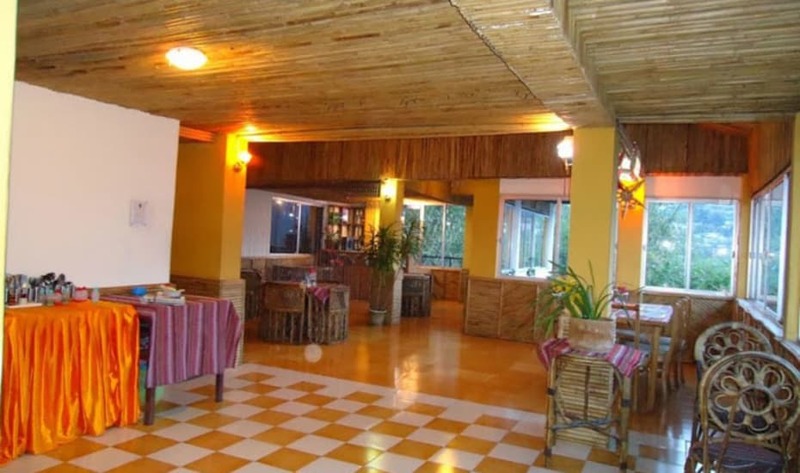 Himalaya Inn is a hotel in Gangtok. It is accessible from the Local Bus Stop at 6 km and is located at 6 km from the Thakurbari Temple. It has a restaurant. This hotel has 10 rooms on 2 floors. The rooms are well furnished with an attached bathroom with 24-hour hot/cold water supply. Backup Generator, Security Guard, Family/Child Friendly, Currency Exchange, Doctor on Call, Laundry Facilities, Restaurant, Airport Transportation, Travel Counter, Breakfast Services. DVD Player, Toothbrush/Razor on Request, H/C Water, House Keeping, Room Heater, Moisturiser, Bottled Water in Room, Air Conditioning Room, Attached Bathroom, Television Room. User reviews for "Himalaya Inn Hotel Gangtok"